Malvern, United Kingdom, April 05, 2019 – Payara Services, creators of the Payara Platform (Payara Server and Payara Micro), are pleased to announce the appointment of Samuraism Inc. as a new Solution Partner for Japan and the region. This partnership will ensure that Payara solutions, such as the sale of Payara Enterprise support contracts, together with, ultimately, the supply of bespoke solutions created on the Payara Platform and consultancy solutions, are available to our prospects in Japan and some neighbouring countries. “We are pleased to have Samuraism partnering with Payara in Japan. 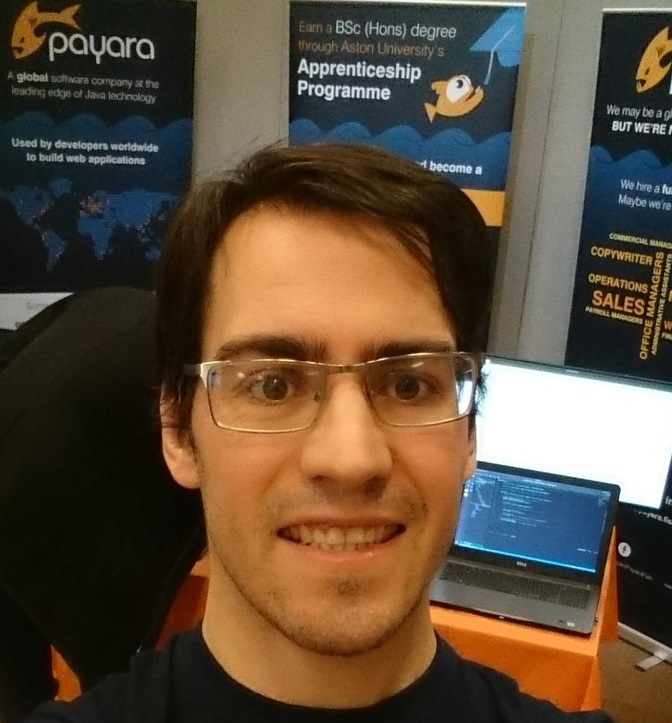 Payara is very popular in Japan and having a skilled partner like Samuraism on board means that we will be able to provide more local support to our customers and the Payara community in Japan” said Steve Millidge, CEO of Payara Services Ltd.
Payara Services is a dedicated team of professionals passionate about open source, offering outstanding support to customers, and most of all, creating value for the Java community worldwide. When support ended for a popular software product, Payara Services launched a fully supported, open source solution called Payara Server, to fill the need in the market. Payara has grown to include multiple products and support services, referred to as the Payara Platform. Unlike other companies that continue to create products without support or that end support for their existing products, Payara is committed to the continuous support of our open source software. The need for Payara’s solutions in the market is evident, with more and more Java teams worldwide choosing to migrate to the Payara Platform. Businesses of all sizes, wherever they are located globally, are joining the ranks of satisfied Payara customers. All our customers achieve impressive cost benefits by taking up the open source option with the added peace of mind that a Payara Support contract offers them. Payara Services has furthermore been offering support to Japan-based Rakuten Card since 2017. A Payara Support team member is also based in Japan to ensure the prompt resolution of issues raised within the local time-zone along with the ability to respond to queries in the Japanese language. Developing and deploying applications on the right Java application server allows you to stay one step ahead of your competitors. Changing business demands require a flexible Java middleware platform that supports continuous development, reliability, and secure deployments of Java™ Enterprise Edition (Java EE/Jakarta EE) applications in any environment: on-premise, in the cloud or hybrid. Payara Server is a fully supported, developer-friendly, open source application server. Its architecture is innovative, cloud-native and optimized for production deployments. We're major contributors to the development and engineering effort of the Payara Server Open Source Project and the Payara Foundation. Our global Support Engineers deliver 24/7 production, development and migration support directly to customers worldwide. As Strategic Members of the Eclipse Foundation and members of the Project Management Committee, we're helping shape the future of the industry to meet our customers' needs through our direct contributions to Jakarta EE and Eclipse MicroProfile® . Unlike other companies creating products without support, Payara Services is committed to the continuous development and support of our open source software to ensure the highest quality solutions. Samuraism is a Japanese company providing development tools and training. It makes use of its long experience in providing top class software solutions in Japan. Samuraism offers a range of products and services to software developers both locally and internationally.